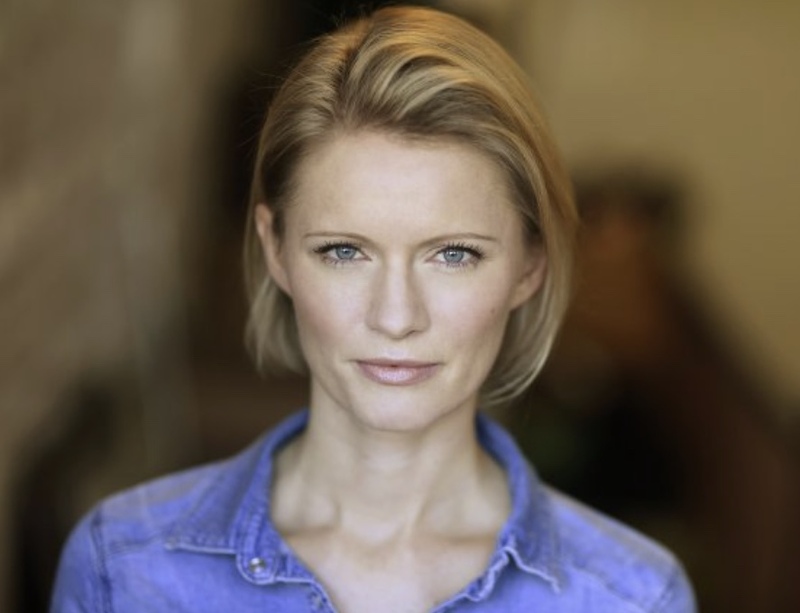 Two and a half years ago, actress Clarissa Hoffmann moved to NYC to study at the Stella Adler Studio. Since graduation she’s been involved in a feature film with Oscar nominated actresses Renee Taylor and Lainie Kazan, several theatre productions, a web series and a number of short films. You can meet Clarissa and watch her perform with Justin Phillips at Artists Without Walls Showcase at The Cell, Tuesday, 5/24 in a comedic “New York City, pursue you dream” piece: What happens when a 19th century German immigrant meets a 21st century NYC casting director? 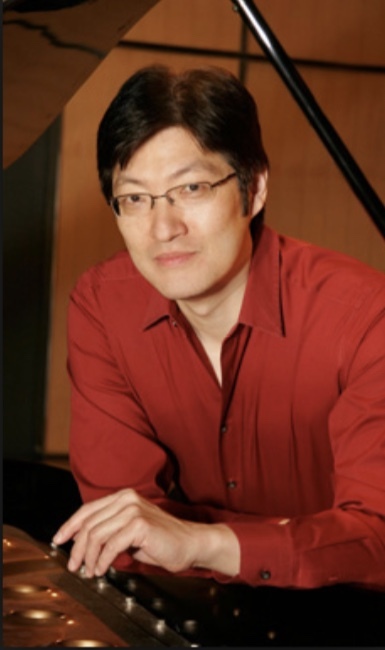 Alexander A. Wu, AWoW’s newest member, is as comfortable performing the American Songbook as he is performing classical music. He has given numerous concerts, master classes and workshops on both coasts and he has recently performed in Weill Recital Hall at Carnegie Hall, Alice Tully Hall, David Rubenstein Atrium, Spiegeltent Festival at Bard College and Meet the Artists at Lincoln Center’s Walter Reade Theater. Alex has also appeared on the international stage as both a soloist with orchestras, and a chamber player that includes St. Martin in the Fields Church (London) and Academia di Chigiana (Siena). Alex also recently joined the elite roster of Yamaha Performing Artists; from classical and jazz pianists Abbey Simon, Hank Jones, and Dr. John to pop artists Sir Paul McCartney, Sir Elton John, Alicia Keys, and Norah Jones. The Cell Theatre is located at 338 W23rd St, NYC. The doors and bar open at 6:45 and the performances begin at 7:30.